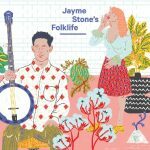 Jayme Stone’s Folklife follows the bends and bayous through the deep river of song and story. 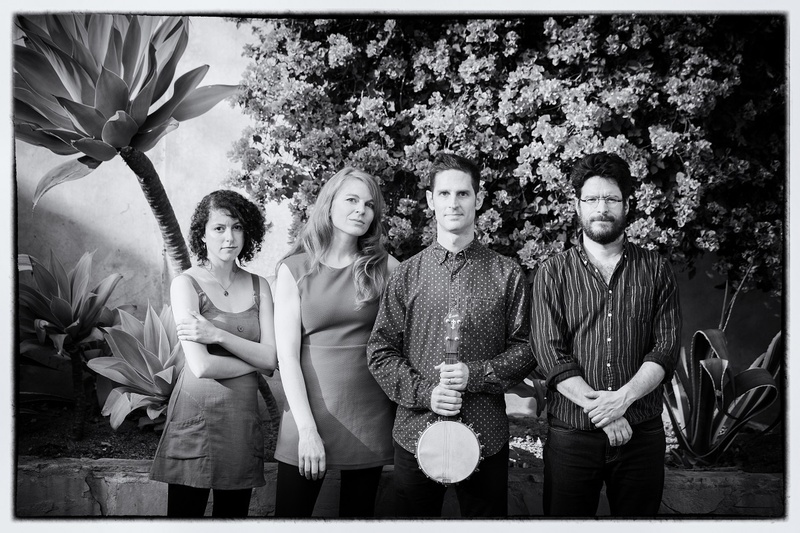 This gathering of versatile musicians blows the dust off of old songs and remakes them for modern ears. Let them take you on a musical journey through the Appalachians, the Sea Islands and the Caribbean.